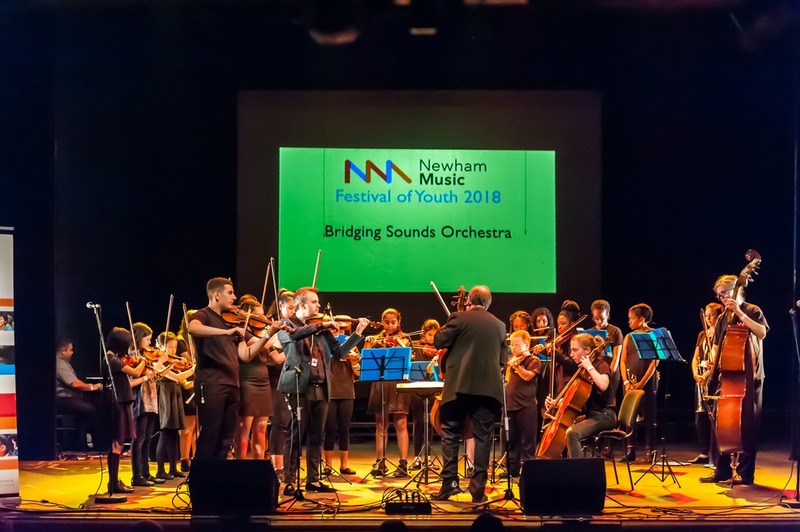 The Bridging Sounds Orchestra is Newham Music’s flagship ensemble which brings together the vibrant and diverse communities of Newham and celebrates their musical traditions in a brilliant fusion of sounds. The BSO builds bridges between the talented young musicians from all backgrounds through the power of learning and creating music that truly represents them. 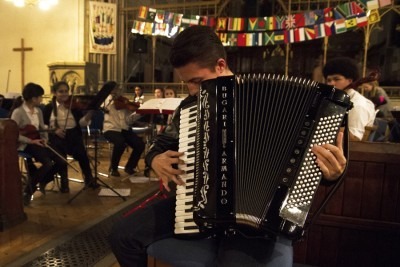 Originally the Roma Bridging Sounds Orchestra, the project was originally delivered in partnership with the Roma Support Group as an initiative to train young, talented Roma musicians in a culturally diverse and inclusive environment while exploring the rich musical influences from across Eastern Europe. Musicians in the new Bridging Sounds Orchestra now have the opportunity to explore and experiment with these as well as many other world-music influences, particularly those represented here in Newham. 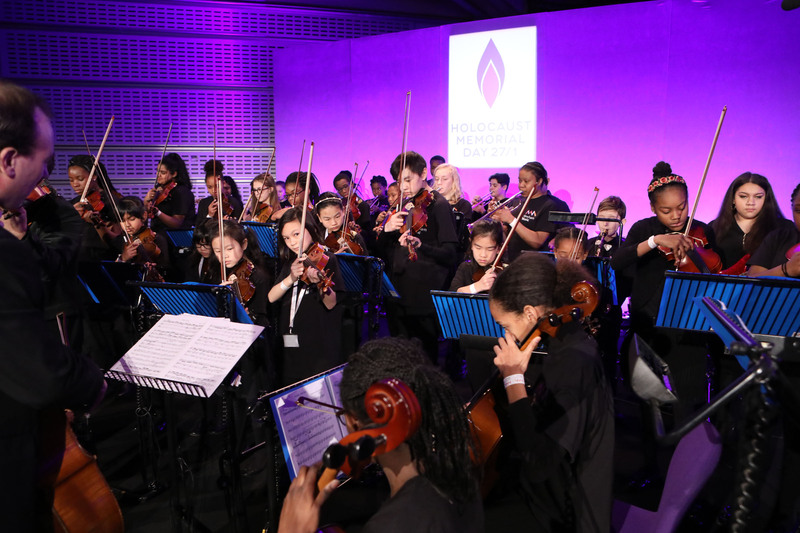 The Bridging Sounds Orchestra have been honoured to perform for the National Holocaust Memorial Day ceremony and at the Royal Albert Hall. Their first full-length album was recorded at the world-famous Abbey Road Studios and released in 2018.